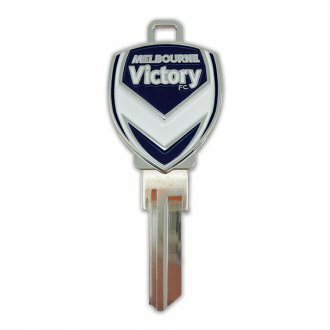 Stan Wootton Locksmiths are proud to be Geelong’s key cutting experts, with more than 50 years’ experience as the go-to key cutter for homes and businesses and a huge range of specialised keying services. Domestic: re-keying including home security and privacy doors and window locks. 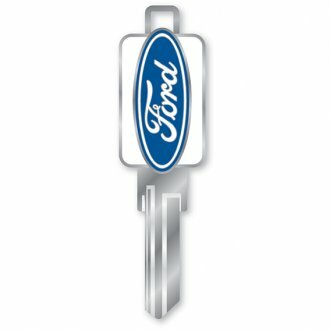 If your keys are lost or stolen, don’t stress. Rather than having to go through the hassle of buying and installing new locks, Stan Wootton Locksmiths offer a professional re-keying service. 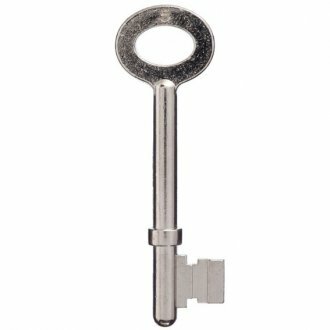 Re-keying involves changing the inner workings of a lock, so you can use the existing lock with a new key. 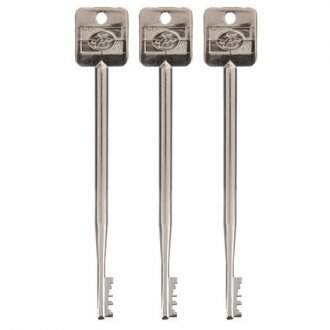 Keying locks alike means each lock will operate using the same key. 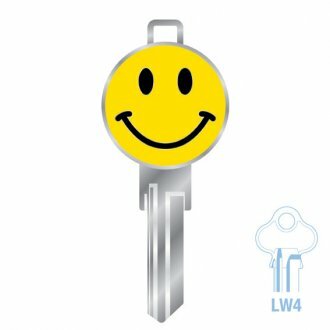 In most situations locksmiths will key compatible locks alike where possible to reduce the inconvenience to clients and ensure any future re-keying for your home or business is simpler and faster. This process requires all locks involved to have the same key profile so the same key will slide into each lock. The easiest way to see if your locks are compatible is to try and put one of your keys into all of your locks. 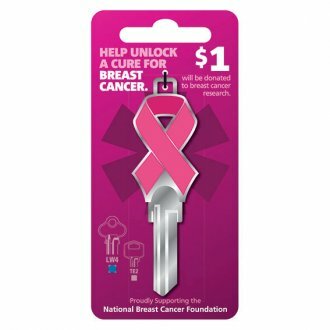 Even if the key won’t turn, the lock should be able to be re-keyed without replacing it. 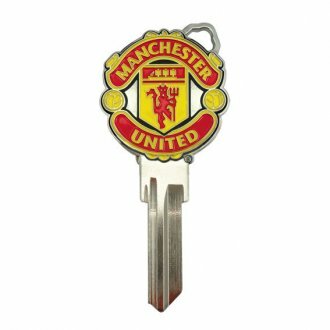 Restricted keying is a tried and tested method of keeping your business safe and secure that allows you to remain in control of key production, and safeguards against unauthorised key cutting. Restricted keying has numerous security benefits including: establishing an accurate record of key possession and distribution, limiting security breaches, utilising the latest locksmith technology and preventing theft. 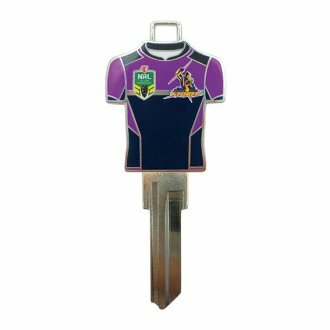 Stan Wootton Locksmiths offers an expert restricted keying service designed to keep your Geelong business secure now and in the future. Master keying allows more than one key to operate a lock and offers a reliable and cost-effective means of granting access to areas of varying security levels – without the need to carry several keys. This is a common practice for apartment buildings. 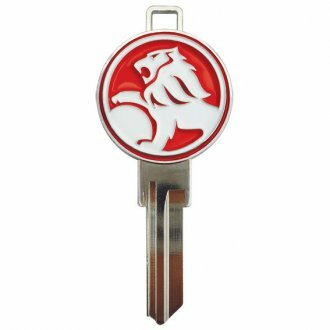 Each tenant has a key that opens their apartment as well as the main access door, while the owner and emergency services have access to a master key that opens all doors in the building. 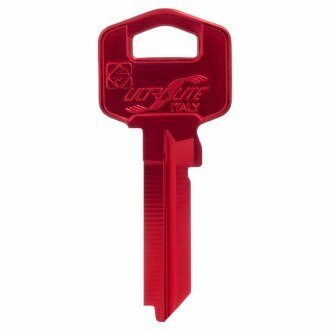 At Stan Wootton Locksmiths, we offer the Secure6 patented restricted master key profile for added security. Have you ever built a new home? If so, you may have come across construction keying before. 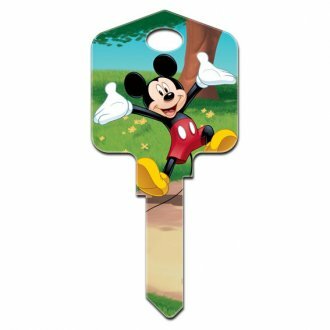 This process involves both a builder’s master key (construction key) and a client key. 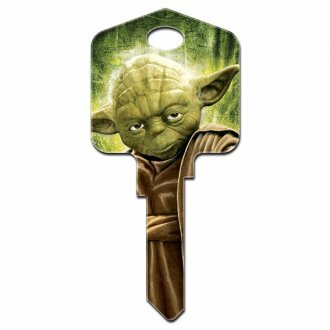 Both keys work in the locks of the property; the same as in master keying, but with one difference. 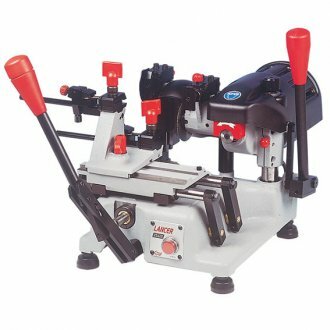 When the client key is turned in each lock barrel for the first time, it automatically causes the construction key to stop working in that lock. 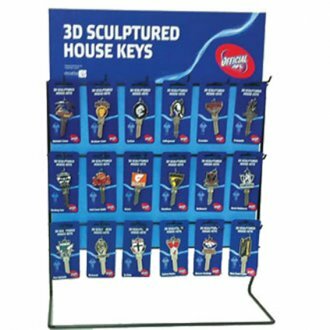 Building firms use construction keying to remove the need for individual property keys for each construction site, while still giving the home-owners different keys to each other. Whether you’ve lost your keys, or want to reduce the number of keys you need for your home or commercial property, Stan Wootton Locksmiths offer affordable and prompt key cutting to meet your needs. Please contact us to find out more about our range of domestic locksmith services in Geelong. 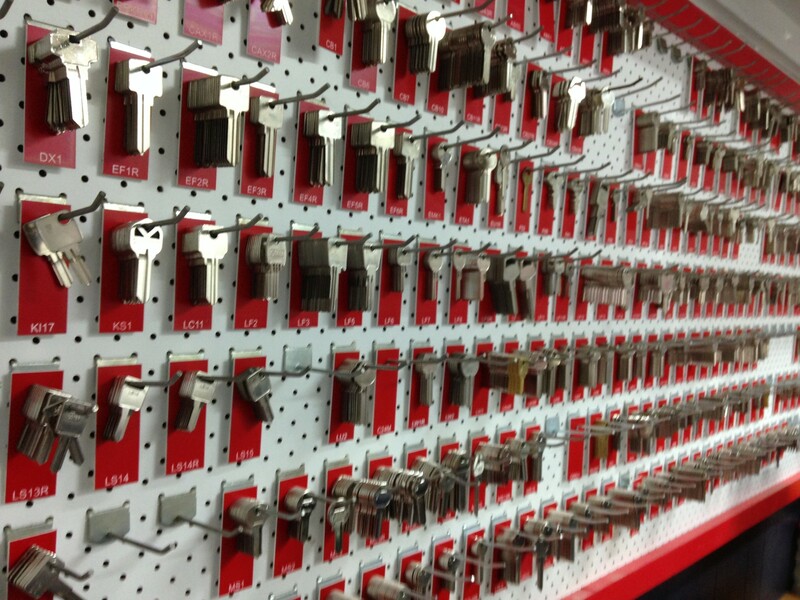 In addition to key cutting, we’re also the premier supplier of high-quality locks for any residential or commercial property. 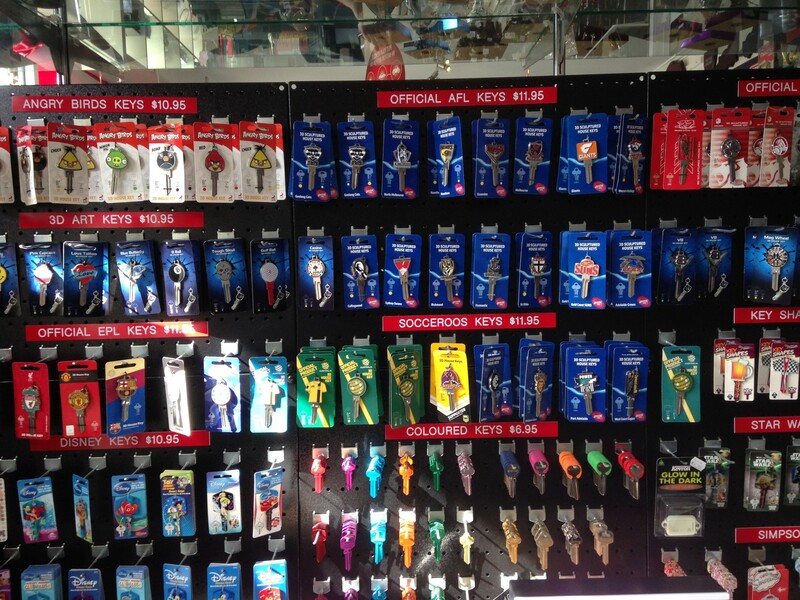 Please contact us for more information about our full range of keys and keying services. Gallery images are provided as a sample only.